The summer holidays are in full swing and there is not long to go to our Big Screen Brighton Screening on 11th August! Anticipation is certainly building for our Big Screen Brighton Screening – here is just a couple of the places we’ve been featured this week. 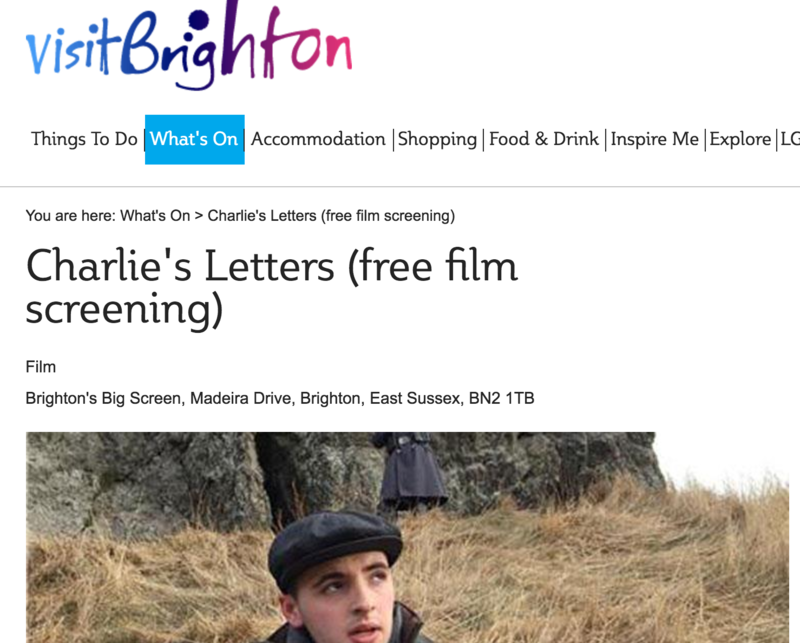 With thanks to Visit Brighton & Film Hub South East for sharing about Charlie’s Letters this week. 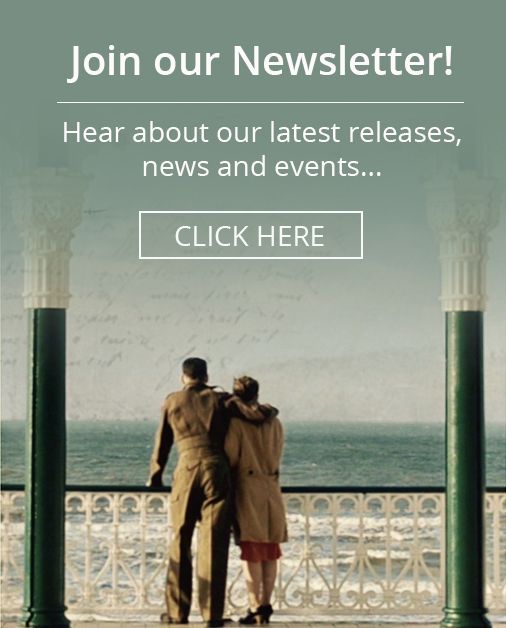 We have a few interviews lined up over the next week or so as well so keep an eye out for us across Brighton! 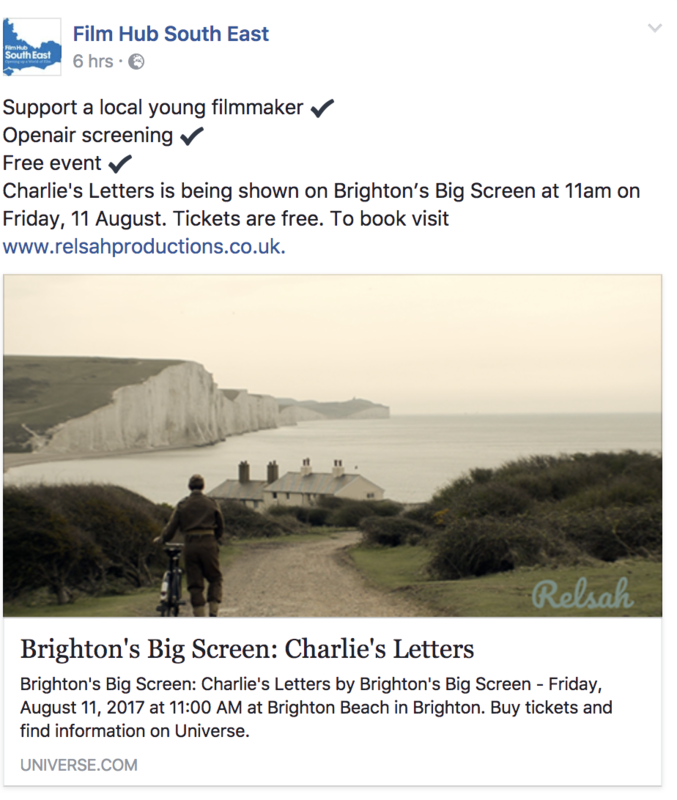 If you’ve not booked your FREE tickets for Charlie’s Letters at Big Screen Brighton on August 11th as yet you can do so here.